Cybercrimes have gotten less attention in the past few years, with fewer security breaches reported in the media. However, this does not mean that there are any fewer attacks. A vast majority of cybersecurity breaches has not been reported nor detected. Today’s companies are more wary of any corporate account takeover simply because there can be more damage if these are not detected right away. An account takeover takes many forms. This includes identity theft, which is a big problem for the victim. However, there are other crimes besides identity theft that could be done without the user knowing about it. These are the ones that can have dire consequences for the corporation or other entities. With access to corporate accounts, instead of individual credit cards, for example, the criminals might be able to access the company’s whole network. This could include confidential information, financial papers, trade secrets and so on. Perpetrators might also be able to access other user accounts in any of the other departments. It is to the criminal’s advantage and benefit if they keep the breach active but quiet. The longer that the account takeover is not found out, the more information can be gathered from within the company’s files. As long as there is no change in user access, the unauthorized use and access will continue. 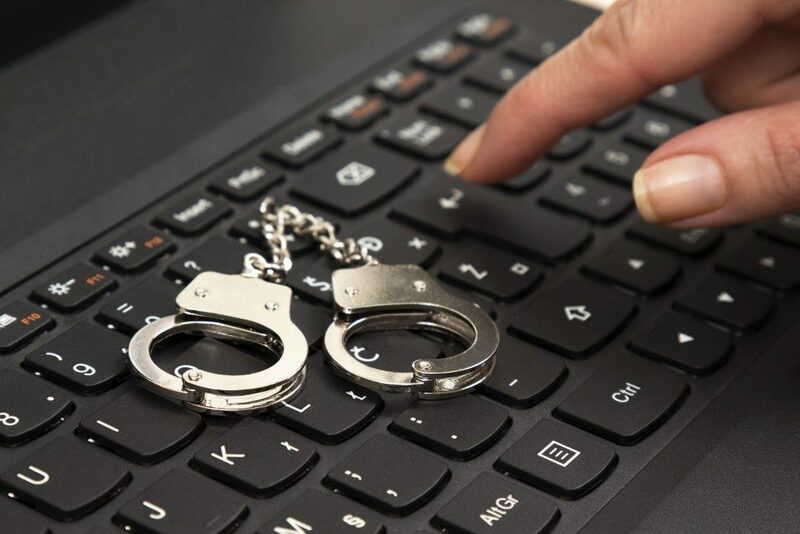 If the criminals are lucky, they might be able to create their own user account within the company, which would provide them with unlimited access for as long as they want. Account takeover allows for a wider range of criminal activities. These include checking accounts, 401(k) accounts, demand deposit accounts, and other bank accounts and securities as targets. There are physical methods, which can be used to prevent these activities. Cybercriminals can exploit these outright activities. Further exploits and breaches could be done with the use of bots running around inside the system. Preventing account takeovers is difficult. It is not easy to detect and requires assistance from external sources to check for account breaches. It needs professional help and a lot of vigilance.